- The keys and strategies to differentiate us from the competition. - How to avoid competing only for price and sell for values. - How to overcome price objections. - How to eliminate negative costs in the client's mind and go beyond price. - How to optimize the customer and prospect experience. - How to correctly qualify prospects and get quality clients. - Keys to make advance your sales funnel. - How to correctly develop your proposal. 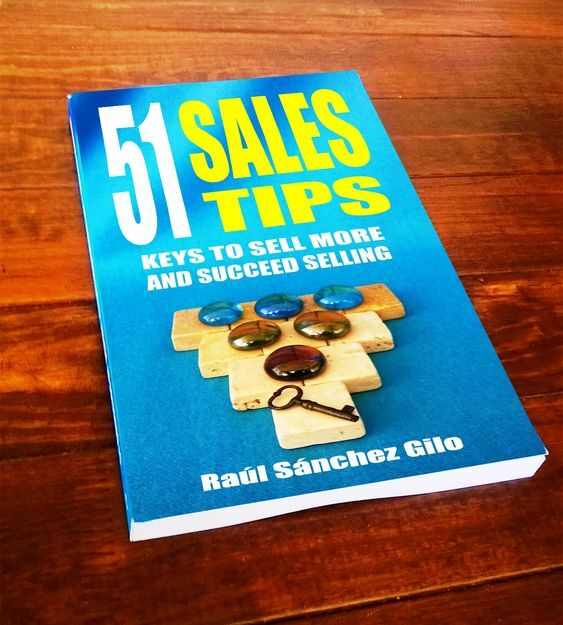 If you sell or want to sell, this book is for you. Last edited by raul; 01-28-2019 at 11:44 AM. Last edited by raul; 03-13-2019 at 06:31 AM.